Michael Jeremy Steed was born and raised in Cornwall and is proud of his celtic roots. He has been an apprentice motor mechanic, fisherman and semi-professional bass player before discovering his passion for trees at the age of 23. Then began his life's work. Graduating in Arboriculture from Merrist Wood college in 1992 he then attended the National School of Forestry at Newton Rigg gaining a Bachelors degree with Honours in 1996. In 2001 he became a Chartered Forester and later a Registered Consultant. He is a professional member of the Arboricultural Association and also a professional member of the Chartered Institute of Ecology and Environmental Management. 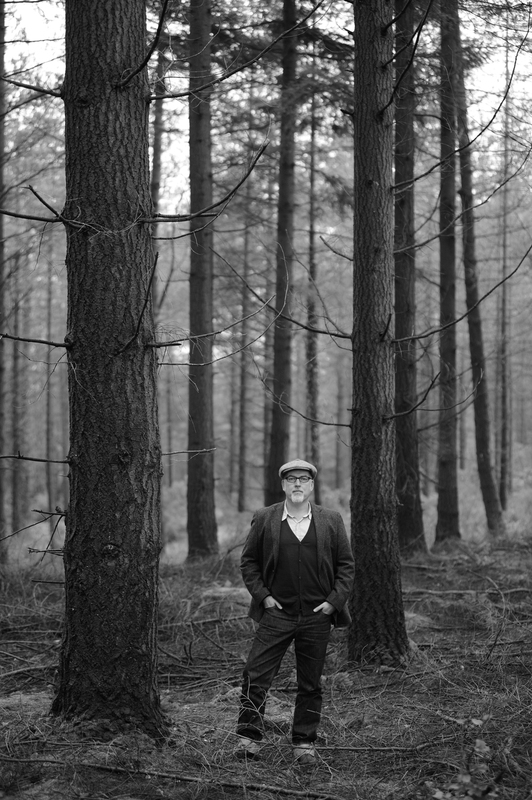 His passion for trees, woods and wildlife is undeniable and infectious to those around him. He has a broad range of skills and experience spanning over 30 years in forestry, arboriculture and conservation. Michael has worked as a local authority tree officer, a forester for the forestry commission and spent 10 years on Exmoor as The National Trusts Head Forester. He has been an arboricultural consultant for a large civil engineering company and in recent years an advisor on the MOD rural training estate where he was involved in managing Sites of Special Scientific Interest, protected species and forestry management. He has been a past examiner for the Institute of Chartered Foresters entry examinations and a guest lecturer in arboriculture, forestry and ecology at Bridgwater College. He has also presented many talks and led guided walks on a wide range of forest related topics, in particular ancient trees.